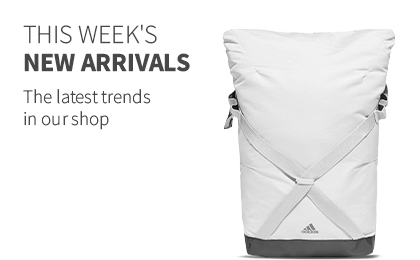 Sports clothing and shoes for men for outdoor, fitness, running and more. Foot work is an important aspect of every training session as it's often the ground work for most movements. Having good stamina is not worth much if the footwear required for this purpose does not meet your individual requirements. 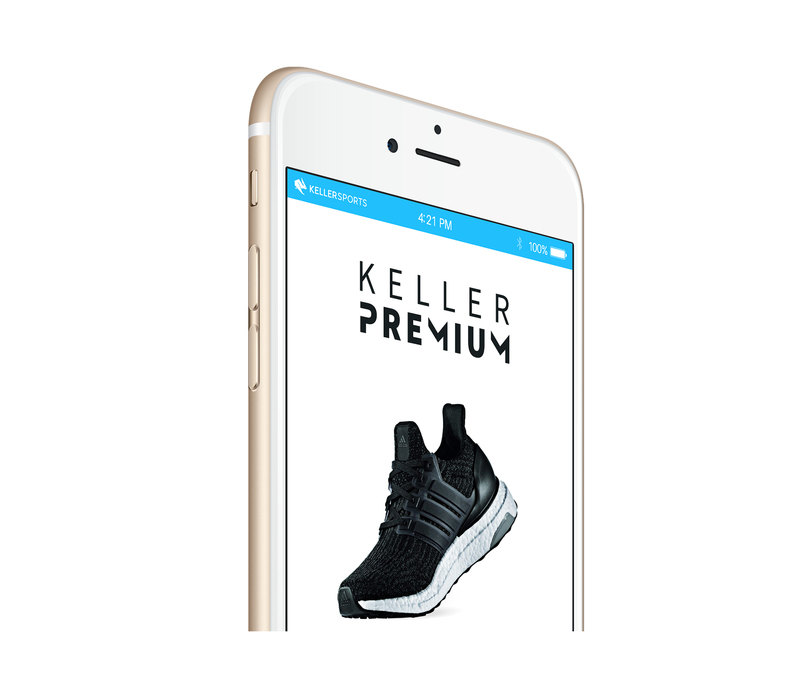 We at Keller Sports offer you not only a wide and quality range of modern sportswear for men, but also actively help you find the right equipment with our live chats and interesting test reports from our experts. For example did you know that when selecting men's sports shoes, you should use a different high heeled wedge to optimize the rolling movement that occurs from stationary to active movements. As you can see, there's more to training than just feeling comfortable, and here at Keller Sports we can advise you as much as possible on everything you need! You will benefit from a service that prides itself on the principle "Athletes for Athletes" whilst being able to search through a fantastic selection of over 30 different brands. Here, you will not only find stylish and modern sports shoes but also discover fantastic new sports technologies! We see ourselves, not only as an online supplier, but also as your partner and advisor for every step of the way! Flexibility is required in running and training shoes! 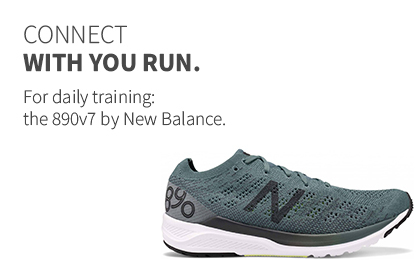 As you already know, a bad choice of sports shoe can practically ruin a good training session. Training with bad shoes can, in the long run, cause serious or repetitive strain injuries. You must cushion, for example, the inner muscles by wearing a good heal that can absorb shocks to the joints. Only flexible sports shoes which are suited exactly to your personal needs protect against such injuries. Thanks our established "Keller Sports Product Matching Engine", the best products will be recommended to you with the help of our special "requirement profiles". E.g. you will be able to find sports shoes that have a "barefoot running feeling" (such as the Nike Free 3.0 with its multi-directional traction) and matching men's sportswear, such as the aerodynamically designed fitted Elite Running Cushioned NoShow running socks that wick away sweat. Whether you have just started running or you're an advanced runner you can lean back, relax and enjoy the Keller Sports service thanks to our advisors' knowledge. We don't just offer you a good price but also a free delivery charge (when the order value is over 150EUR). We want you to be active and equipped with the correct equipment in all of your activities! Learn more on our Youtube-channel, newsletter and Facebook page and contact is via E-Mail, Live chat or our hotline. Our team is familiar with all our products; whether you need advice on general sportswear or specialised running shoes. 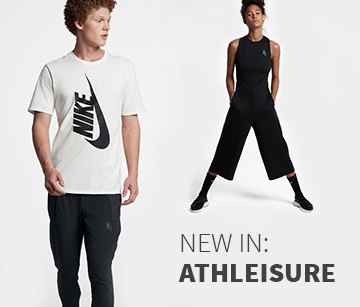 You can find sport clothes to suit every occasion! With our consulting team you receive "especially for you" treatment. We find the best men's sports shoes for you whether you like running on roads or trails. You can also search through our shoe collection with the help of different shoe type options, such as competition shoes, cushioned shoes, side footrest or a barefoot running feel shoe. This makes it easier to compare the different models from one category to another. 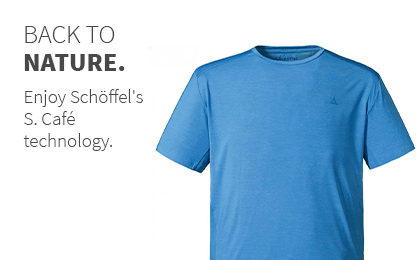 So that you will always be in the know, we will send you our regular newsletter with insights into current sports action and innovations in sports clothing for men's running, tennis, fitness, outdoors and winter sportswear.